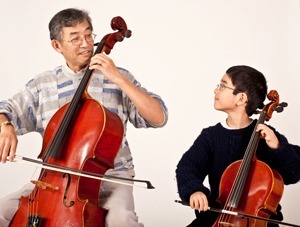 Suzuki Music Australia – Cello Group Lesson – CANCELLED!! Cello Group Lesson – CANCELLED! !